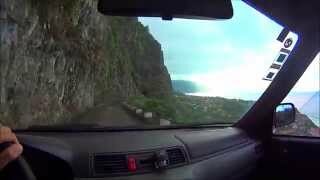 Funchal is the largest city, the municipal seat and the capital of Portugal's Autonomous Region of Madeira. 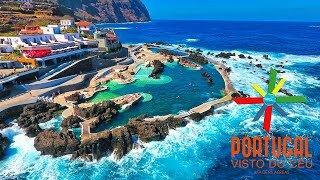 The city has a population of 111,892 making it the 6th largest city in Portugal, and has been the capital of Madeira for more than five centuries. 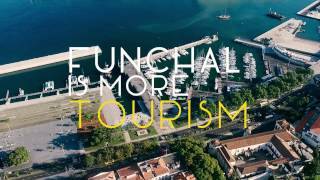 Because of its high cultural and historical value, Funchal is one of Portugal's main tourist attractions. 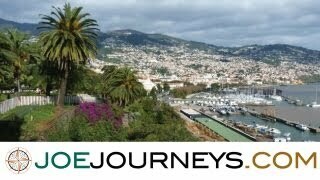 It is also popular as a destination for New Year's Eve, and it is the leading Portuguese port on cruise liner dockings.